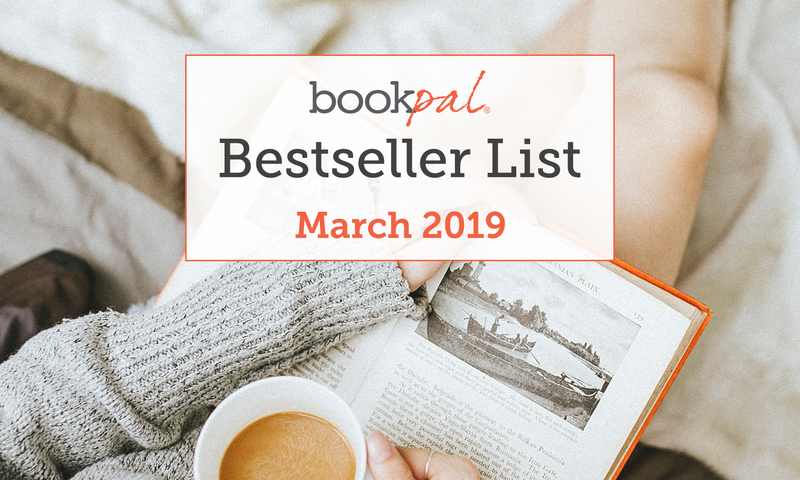 BookPal’s Bestseller List: The Best Books of March 2019 || Celebrate the start of Spring with BookPal’s bestseller list for March! 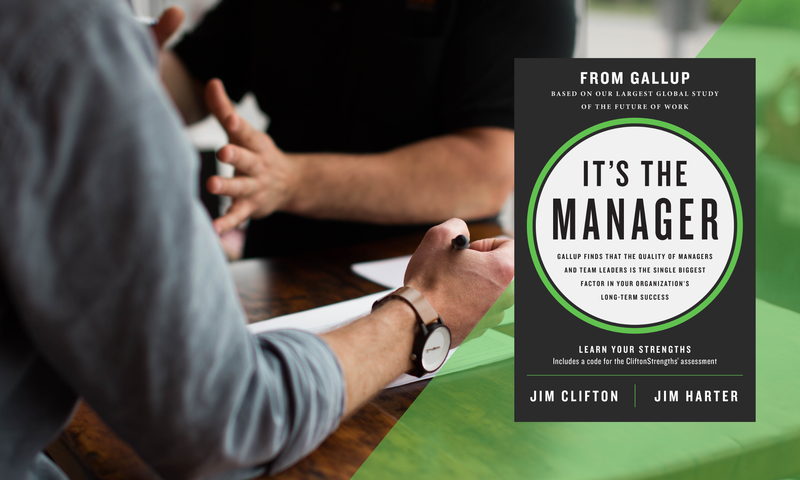 NEW from Gallup Press: It’s the Manager || All about Gallup’s highly anticipated new book. 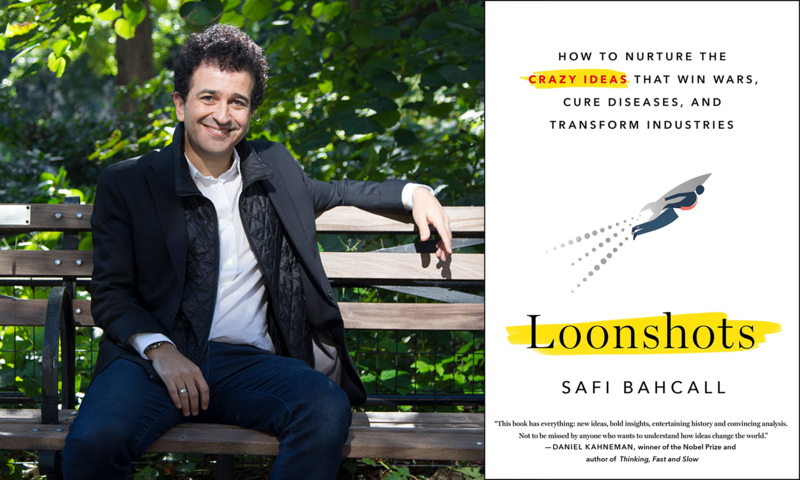 Author Q&A: Meet Safi Bahcall, Author of New Business Book, Loonshots || We sat down with Safi Bahcall to learn more about his new book, and we’re thrilled to share his insights.